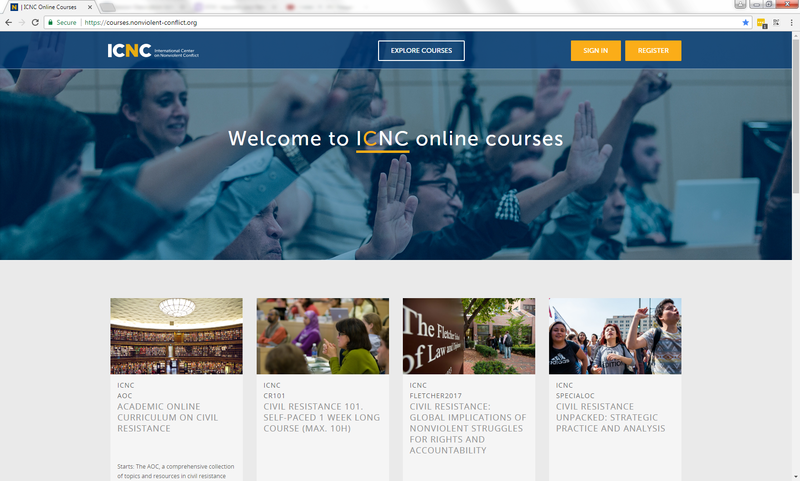 ICNC’s Academic Online Curriculum on Civil Resistance (AOC) is an online resource to advance curriculum development, teaching, and research on civil resistance. It offers an extensive and regularly updated set of resources in this field, organized into clearly structured topics and case studies, and drawn in part from content that we and various academic collaborators developed for the ICNC university seminars we’ve led since 2009. 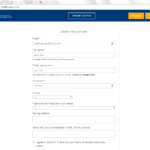 Anyone can register to use the AOC at any time and it is free to use. 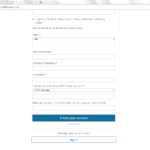 Please see the instructions for registering and accessing the AOC further down this page. 37. Constructive Resistance/Prefigurative Actions 38. 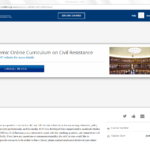 Critiques of Civil Resistance and Rejoinders 39. 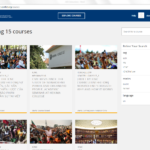 Case Studies (Bahrain; Cheran, Mexico; China; Civil Rights Movement; Egypt; Guatemala; Iran; Mali; Occupy Movement; Palestine; Russia; Serbia; South Africa; Struggles of Native Americans in U.S. and Canada; Syria; Tibet; Tunisia; Ukraine). 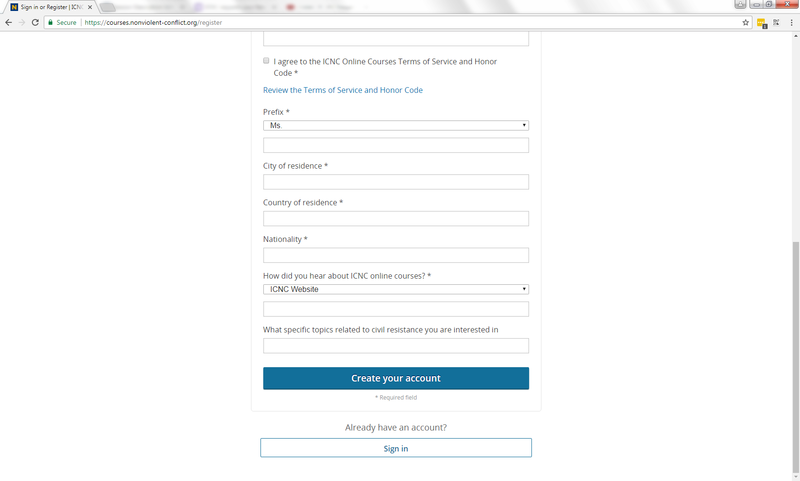 Access to AOC is free though interested users have to follow the steps below to register and open an account in order to gain access to the e-resources. Please make sure to follow all the steps listed below or you may encounter difficulty with your account creation. Click on the images for a full screen image. 3. 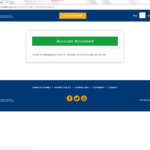 After completing the registration fields, you will see the following page. 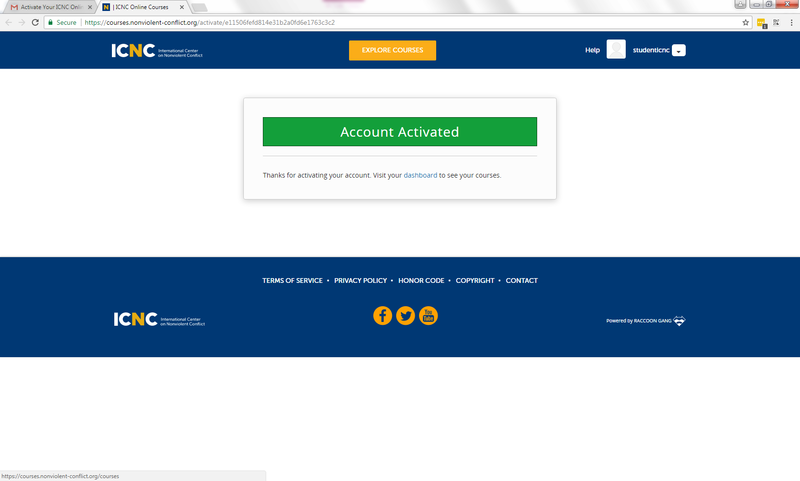 You must go to your email in order to activate your account. 4. 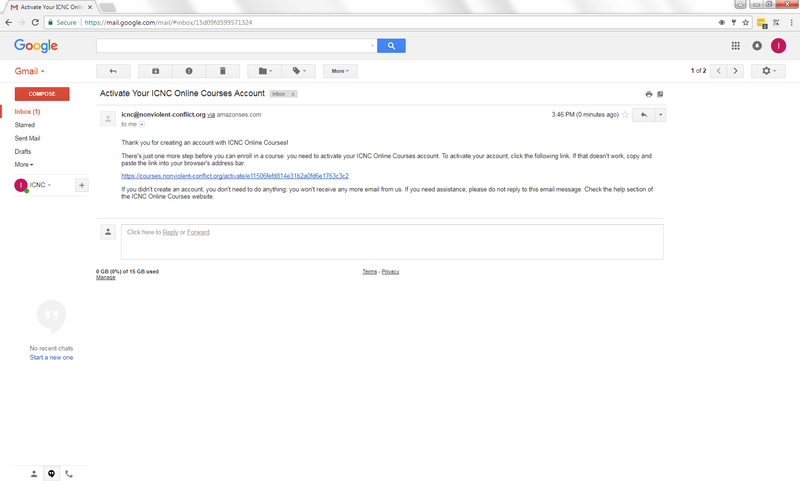 You will receive an email from “ICNC” with the subject line “Activate Your ICNC Online Courses Account.” You must follow the instructions in the email in order to activate your account. 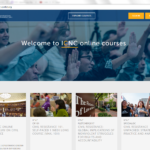 After clicking on the link in the email, you will be automatically taken back to the ICNC online course page. 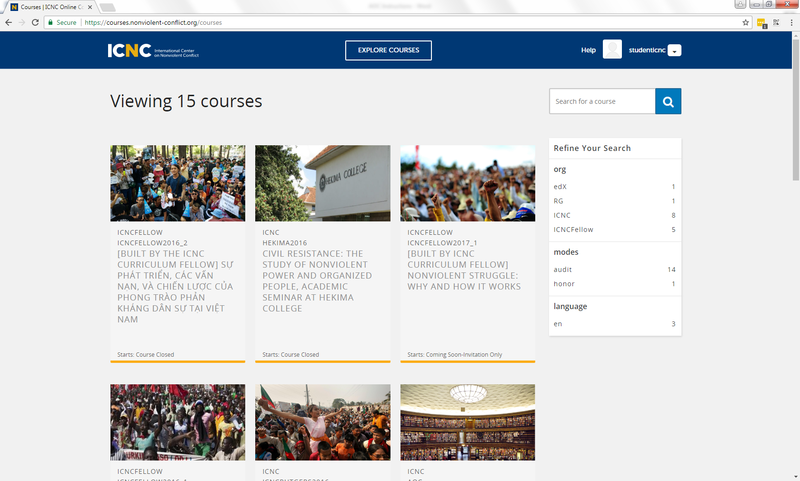 You can click on “Explore Courses” at the top of the page to see the e-library. 5. 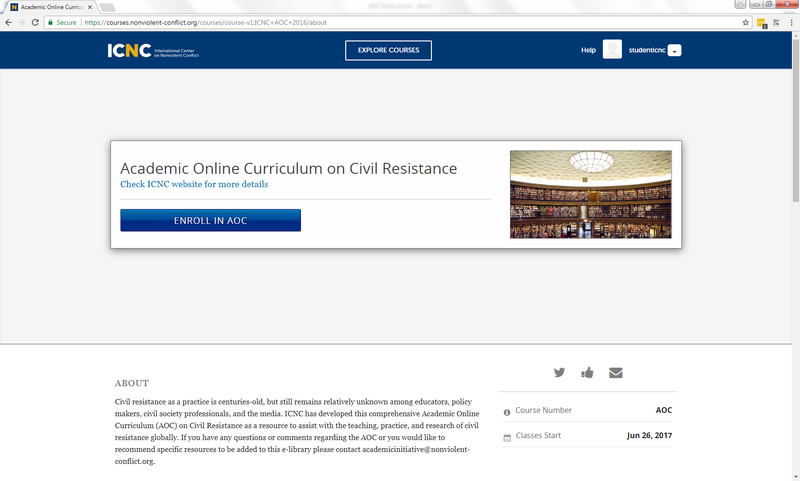 You will have to scroll down the course page to find the AOC course box. You can also type “AOC” into the search bar. 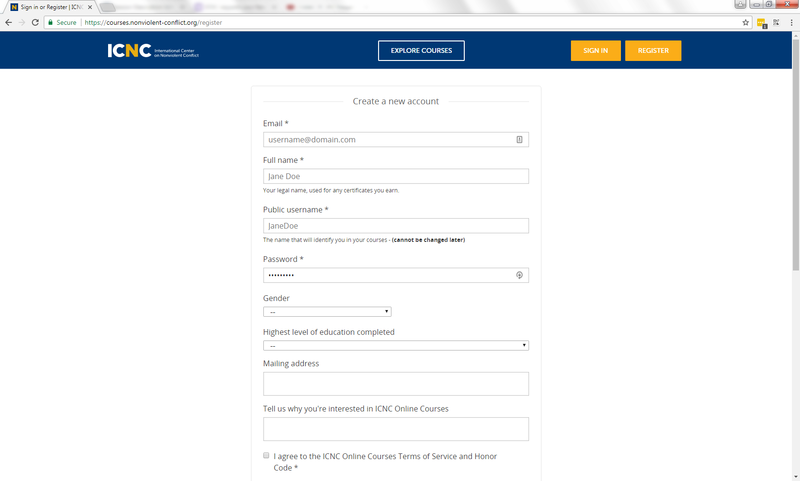 Click on the AOC course box and you will be taken to a page where you can click on “Enroll in AOC”. 6. 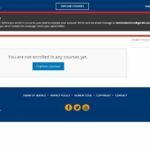 After enrolling, you’ll be automatically taken to the “My Courses” page. 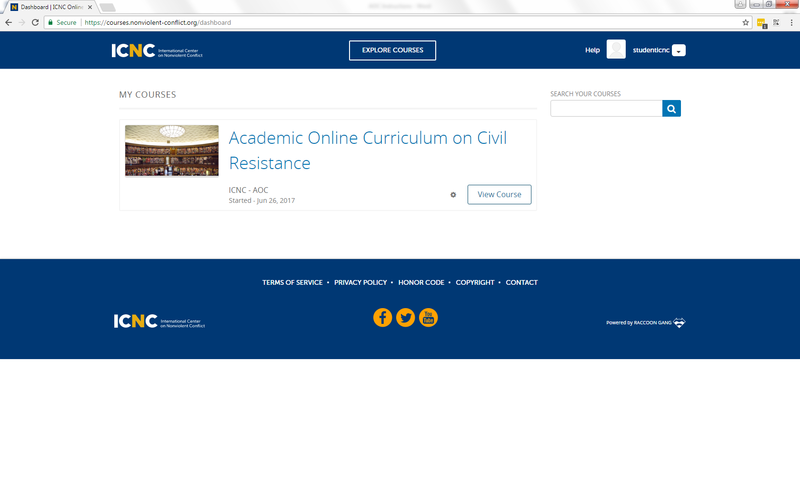 Click on “View Course” or click directly on the course name in order to access the AO C content. 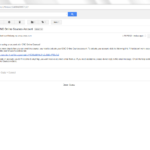 We appreciate your feedback and suggestions on how we can improve this popular tool. 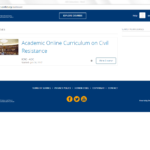 Please share your comments either by emailing us directly at academicinitiative@nonviolent-conflict.org or by filling out a short survey that is included in the AOC introduction available after you enroll for this resource. The AOC is also available to users on ICNC’s mobile app. The app is free and available for download on iPhone and Android devices. 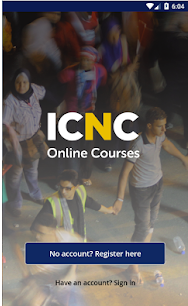 To download the app, search for “ICNC Online Courses” in your app store.